• Spirit Products luggage tag. 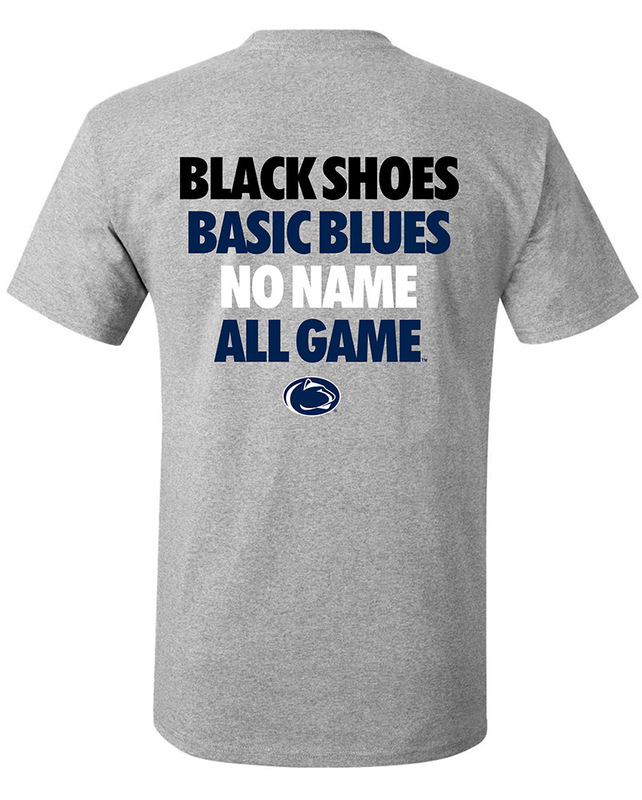 • "Penn State" with Penn State Logo on each side. • Black plastic snap side release buckle. • Plastic case for identification card.